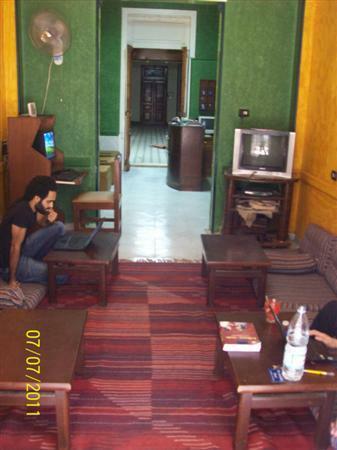 The Australian Hostel, newly opened located right in the center of Cairo only 5 minuets walking from the Egyptian Museum, 10 minuets from the main railway station. 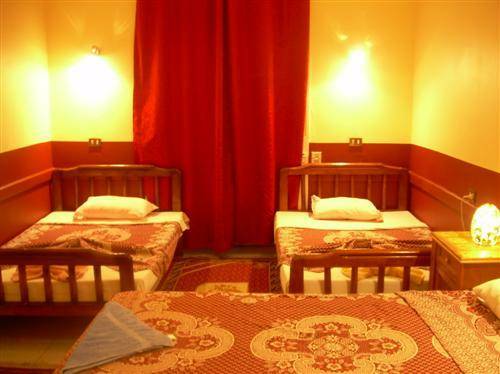 The hostel is created to give you a warm and welcoming atmosphere. Our attention starts from the moment you arrive to the airport, we offer free airport pickup for all our entire customer even for one night staying, free maps of Cairo, and free information that helps you plan your Egypt trip. Our brand new rooms are well furnished, and we also have a comfortable communal area. Breakfast is included (Egyptian & Continental) and our staff will exert each and every effort to make your stay a comfortable one. Book now and contact us for your free airport pickup. 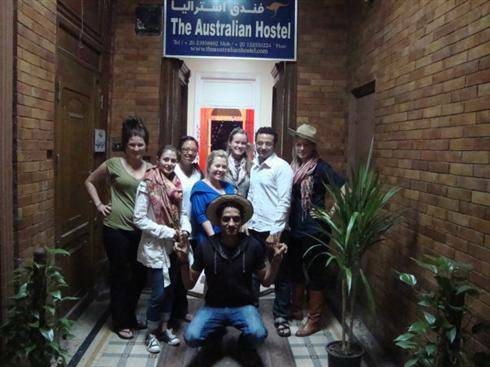 At The Australian Hostel we offer a cheap solution for travelers who seek value for money Tours all over Egypt. We have a fantastic crew of young and friendly staff who are always willing to help. 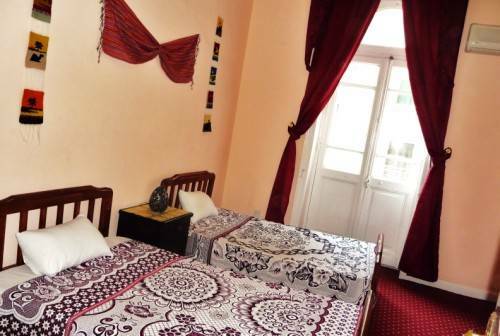 The Australian Hostel offers an unbeatable blend of value for money, comfort and security and without doubt the best gateway for your adventure to Egypt! All the rooms with air condition. 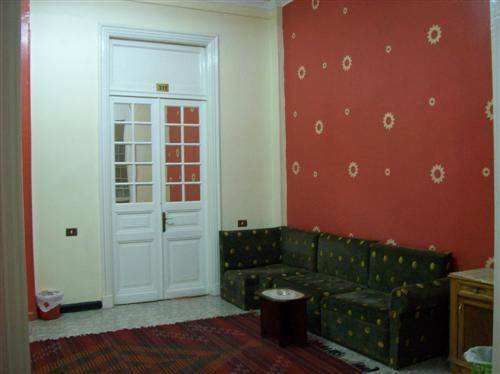 We are located in The heart of Cairo, one of the best spots in Cairo, very Easy to go anywhere you would like to Visit, 5 minutes Walking to the Egyptian Museum, and 10 minutes to the old bazaar. We Offer free airport Pick up. you Can Get to the hostel by the Subway/ Metro Metro station is Sadat.